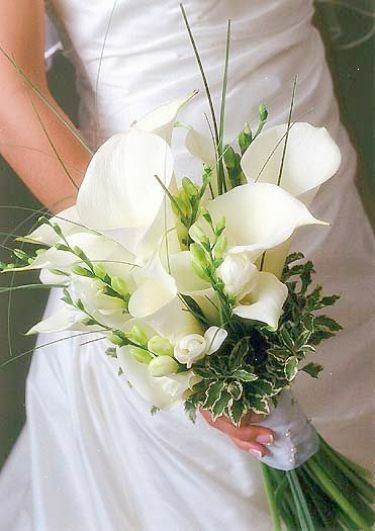 These soft white blooms embody simplicity and elegance. They signify the coming of spring and are perfect for a natural spring theme. 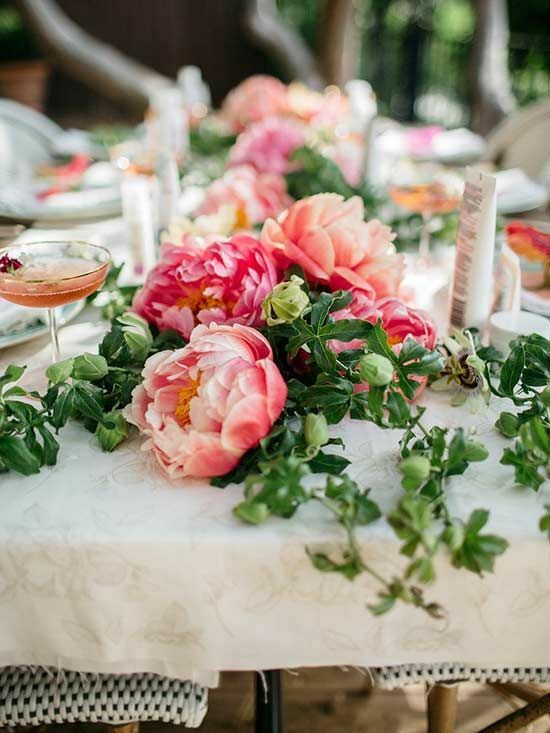 Using peonies in your floral bouquet or decor will add a playful touch to your look, and loads of stunning colour! Soft, delicate and feminine is the look you’ll have with sweet peas. 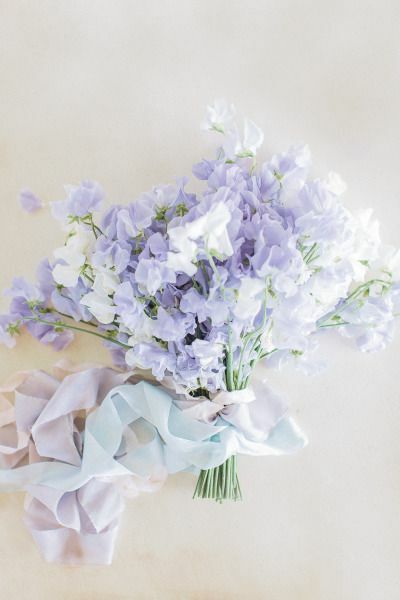 Their light, pastel petals blend seamlessly with other florals, making them perfect as stand-alone florals or in combination with other flowers. If you really want to stand out with a bright spring theme, then these big and beautiful flowers are the ones you should opt for. 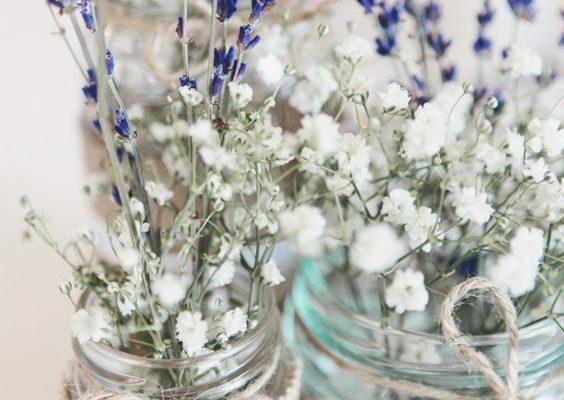 You can choose a few and pair them with some smaller and more neutral florals for a gorgeous blend. 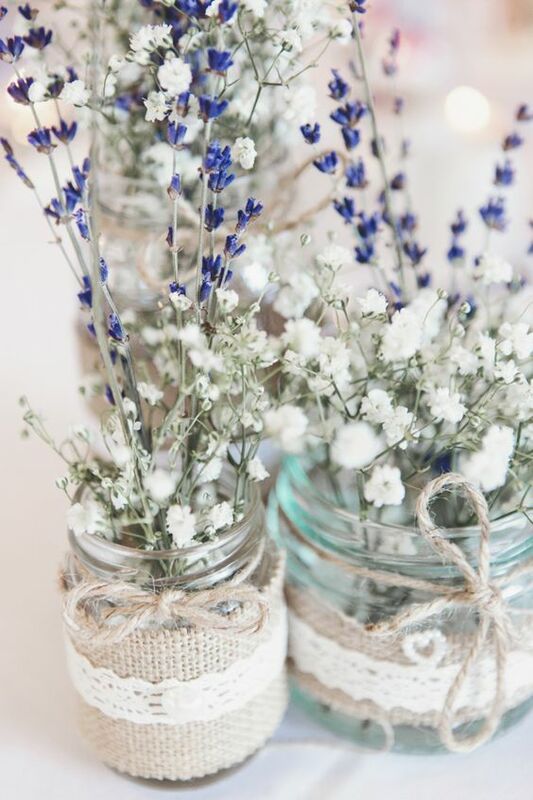 Not only does it smell spectacular, but lavender also gives off an elegant and rustic feel that is both classic and unique. 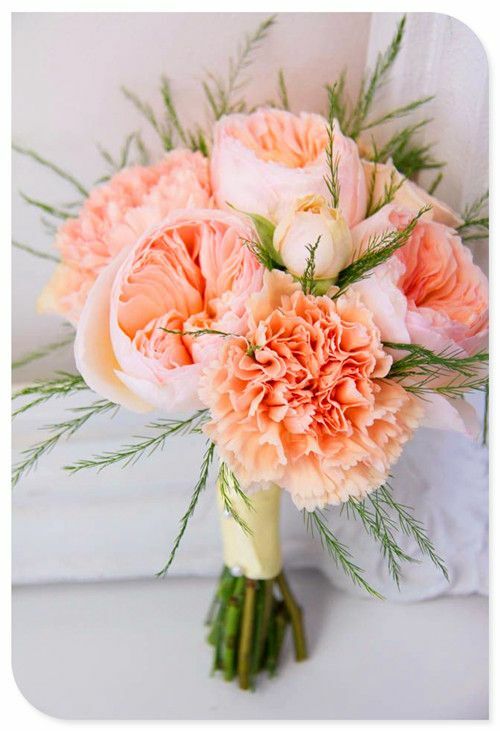 These lovely blooms are perfect stand-alone flowers that you, and your bridesmaids, can carry in your bouquets with some greenery. 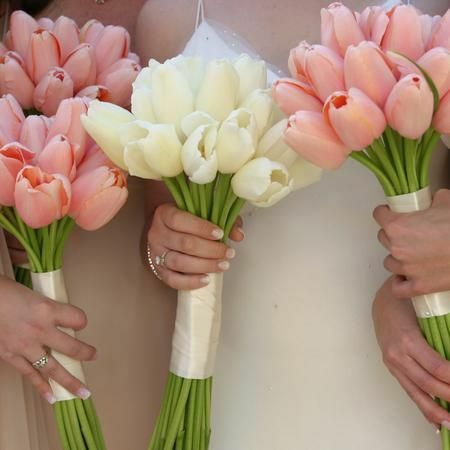 While typically known to be bright, tulips have a classic look that can take simplicity to the next level. They are also versatile, and can be worked into many themes. 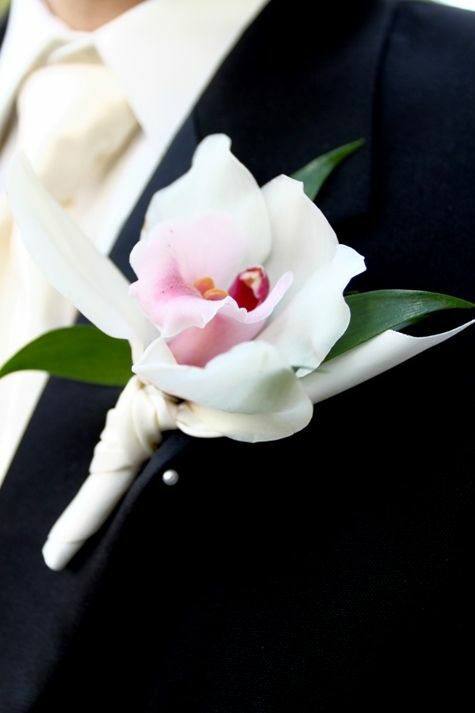 These orchids are a special kind which tends to have a crisp white outer appearance with touches of pink inside. 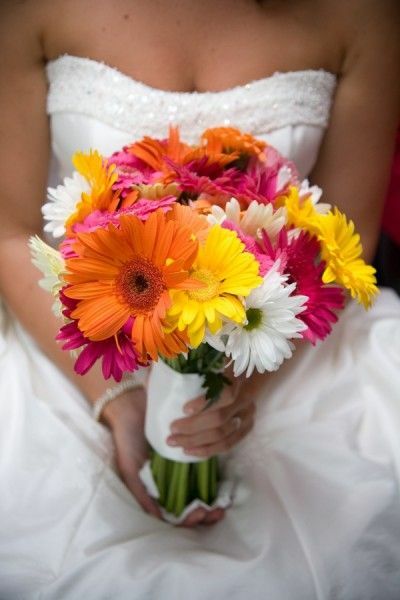 This makes them a remarkable addition to wedding florals.